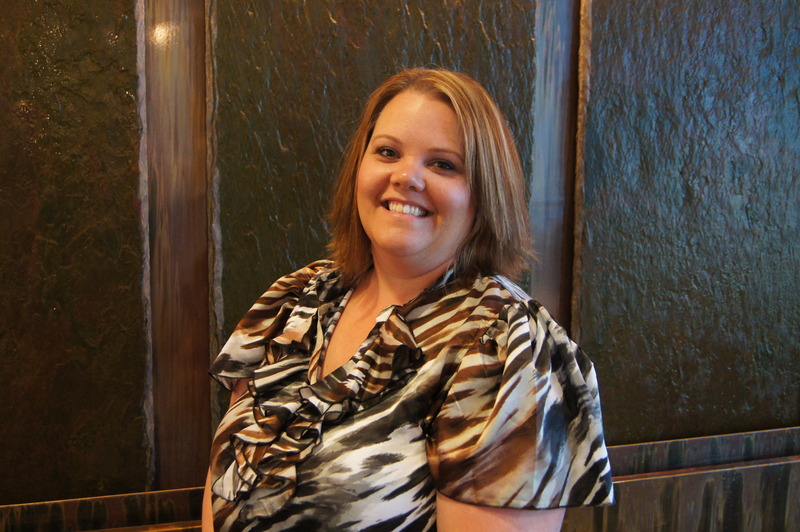 Jodie Cross joined Aguirre Specialty Care in February 2014 as our Surgical Scheduler. She brings 12 years of experience in surgery scheduling prior to joining ASC. Jodie is originally from Kansas but moved to Colorado with her family when she was a small child. She is married and has a son, whom is very active in Lacrosse. 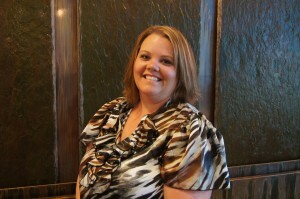 Outside of the office she enjoys painting, camping with her family and attending concerts and sporting events.